Profile: VI Technology was founded in Austin, Texas, to develop software instrument drivers for measurement instruments. The company expanded to develop automated test systems and enterprise test data management solutions for industry. Today, VI Technology offers customized solutions covering all aspects of Enterprise Test. 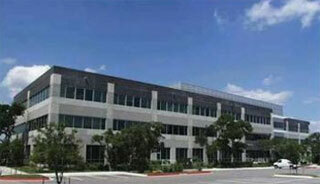 VI Technologies is headquartered in Austin with branch locations in Dallas and Mountain View, California. Services: DataCom Design provided acoustical consulting and recommendations for mitigating noise transferrence.